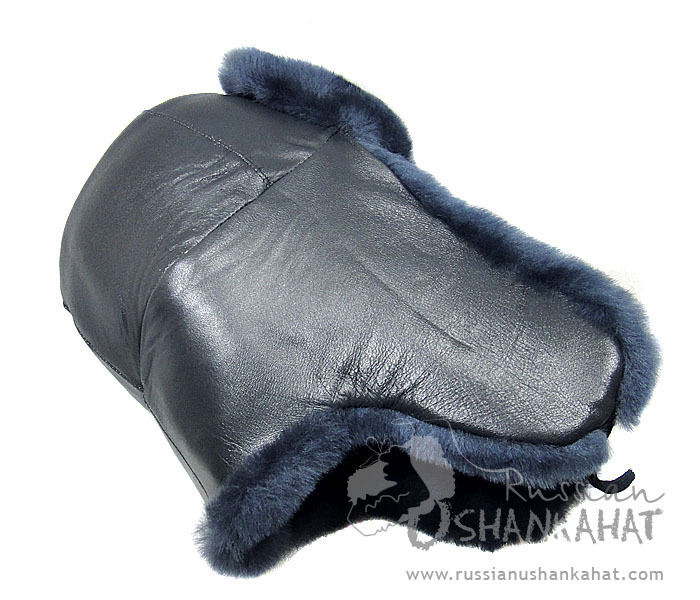 For the real cold regions, only Russian Ushanka becomes the perfect solution because it is made from the real leather and high quality sheepskin. For the regions with comparatively less cold faux fur, seems to be the fine material for getting warmth and comfort. 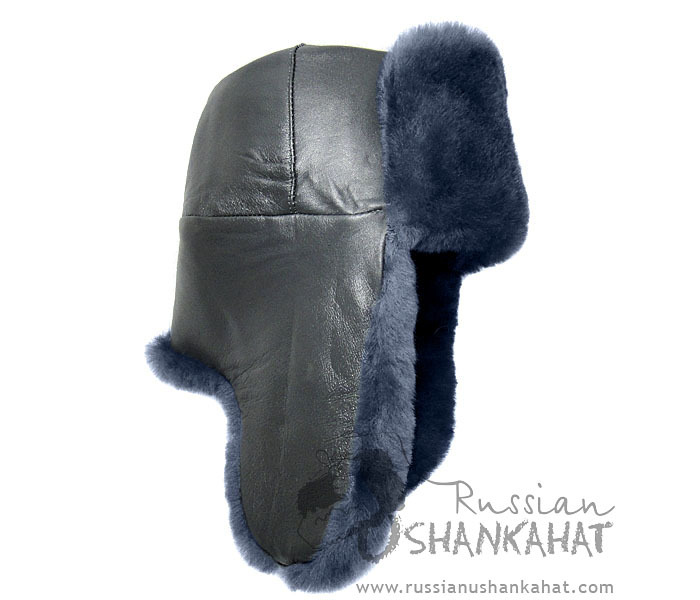 Men’s ushanka, is the key elements of wardrobe for those living in Alaska, Siberia and other regions with extreme weather conditions. Have you spotted businesspersons wearing skullcaps with their formal attire? You can have an idea how absurd it may seem to be. The improper hat can destroy the impression and put a negative effect on the business clients. This is why it is very important to stay in shape and wear only the appropriate clothes, hats and shoes. Your appearance is very likely going to benefit you in your business ventures. So, your business attire should be different from your skiwear. 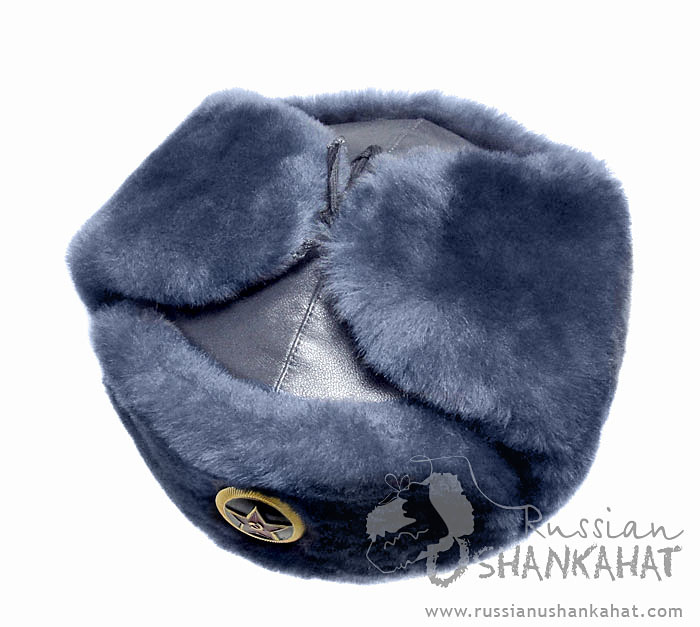 Ushanka for men and women combine well with the corporate and formal looks. Men can wear faux fur hat with a suit, gloves, scarf and cashmere overcoat in the cold weather but the mouton Russian fur hat or ushanka will keep them warm in the coldest zones. When the mercury reaches well below due to unbearable temperature, you can depend on the real fur products. The real fur is obtained from the animals. It is velvety smooth and natural. The main characteristics of natural fur are it is hypoallergenic and static electricity resistant. Some of the famous animal furs used for making Russian ushanka hats are the sheep, rabbits, and mink. For the less cold zones, artificial fur hat is the perfect choice. The reason of its popularity is that the natural material can trap heat inside. The padding in the interior of the cap protects your head, ears, front and back portion of your neck as well as jaws from freezing. The thick padding inside can be good guard against the cold as well as it keeps the body temperature normal. 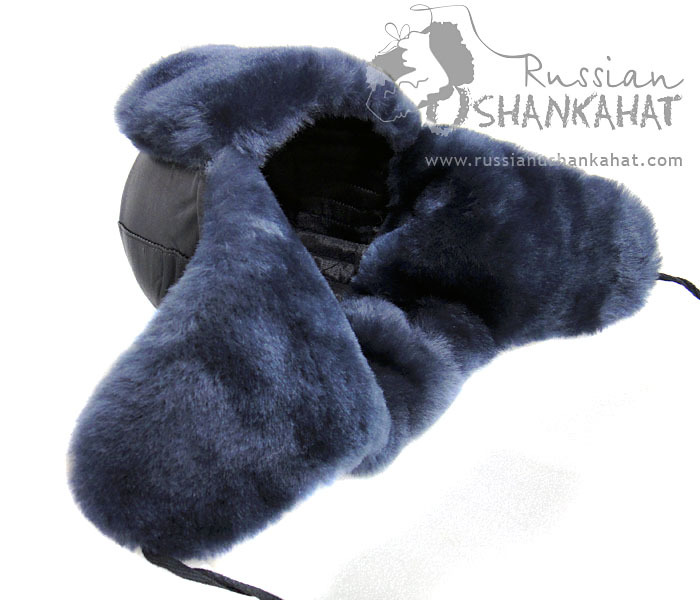 The unique feature of Russian fur hat is earflaps tied under the chin to secure and cover all the bare skin. 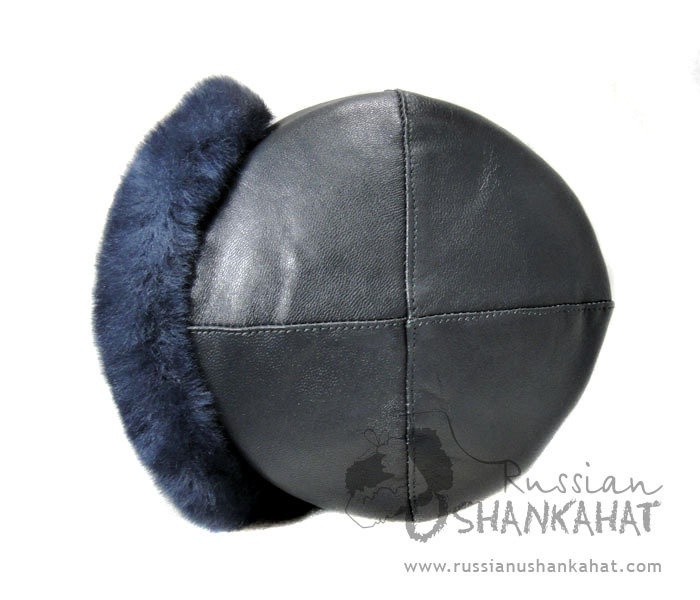 You can wear ushanka fur hat to secure your head against concussions and injuries.